Thinking of selling your home but don't know where to start? 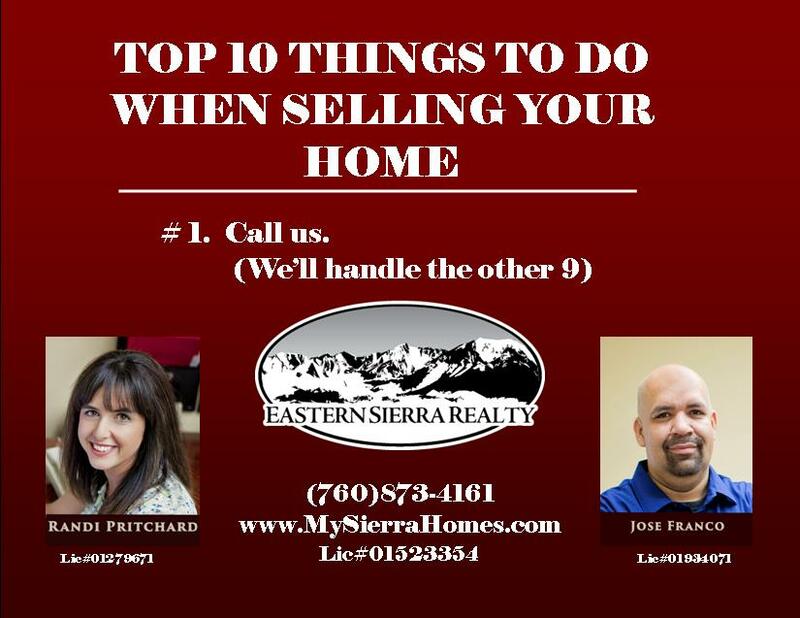 Let the Team at Eastern Sierra Realty Inc make it easy for you! Call us today for a FREE Market Analysis of your home!